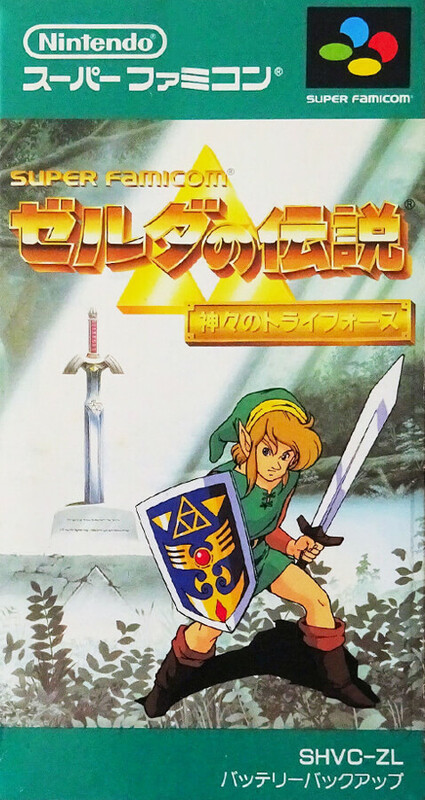 The hero Link, fights over the triforce with a mighty power. The hero of this time can give out a technique called rotation slash. In addition to the action that pushes the block corresponding to the previous work, it is possible to pull it and lift it and throw it up, improving the puzzle property.